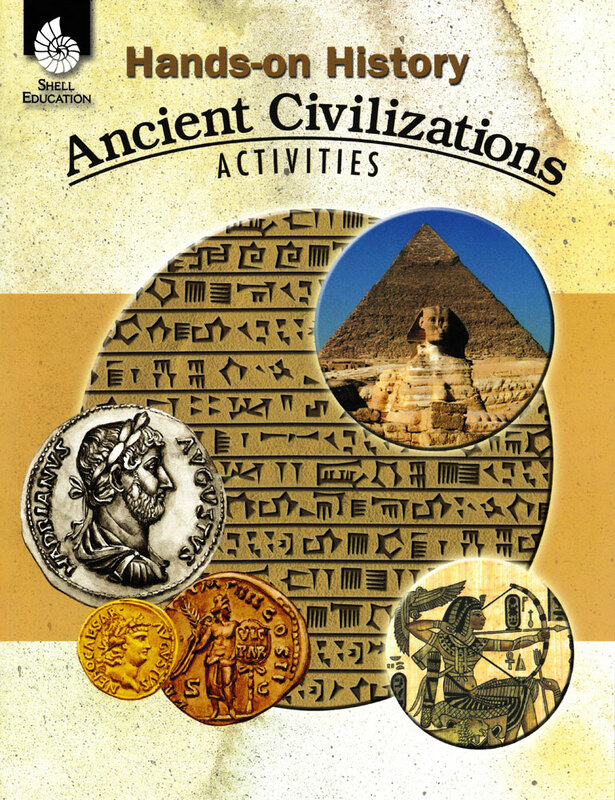 Spark your students' interest with interactive activities. 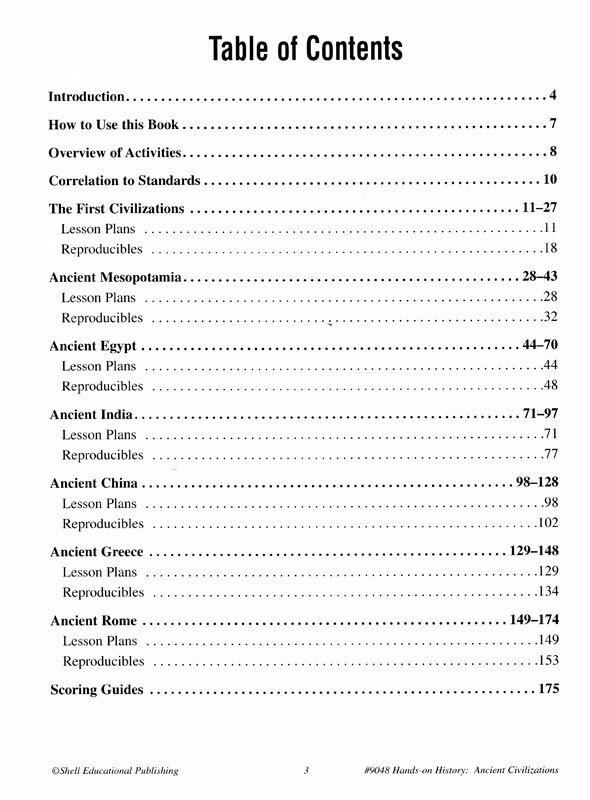 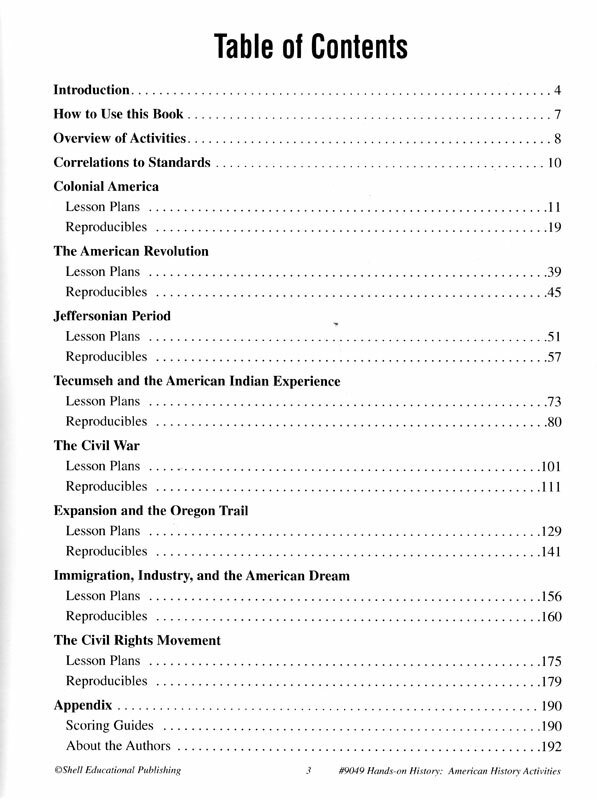 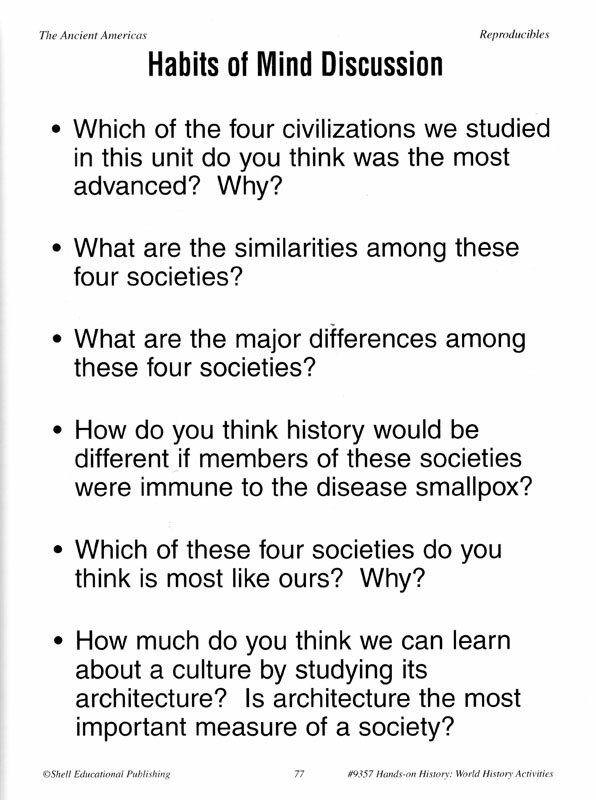 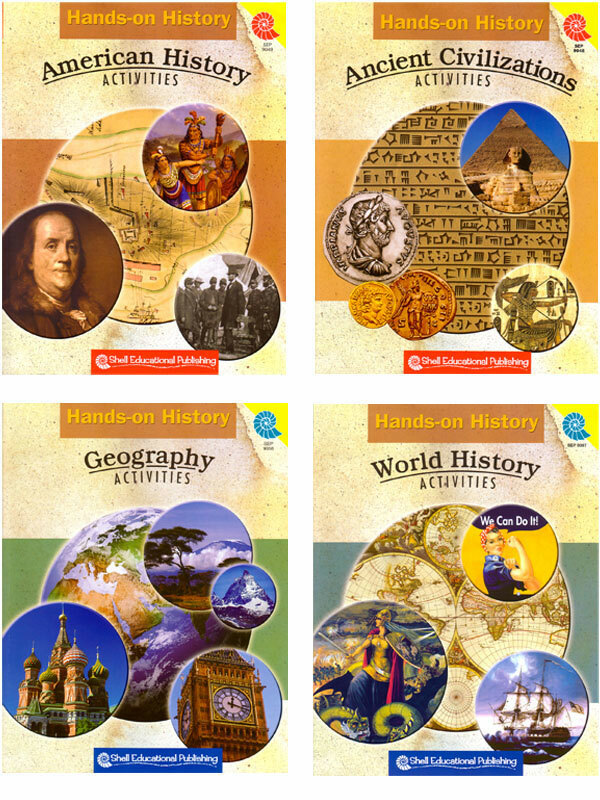 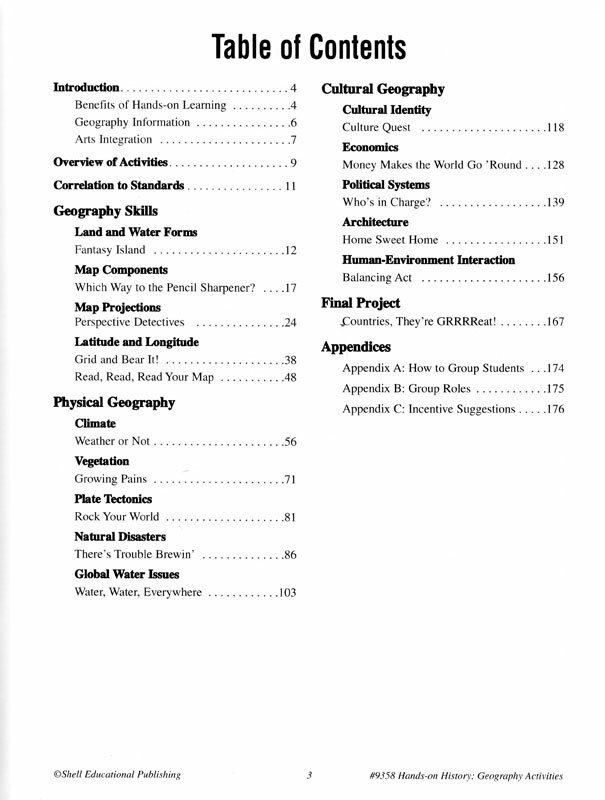 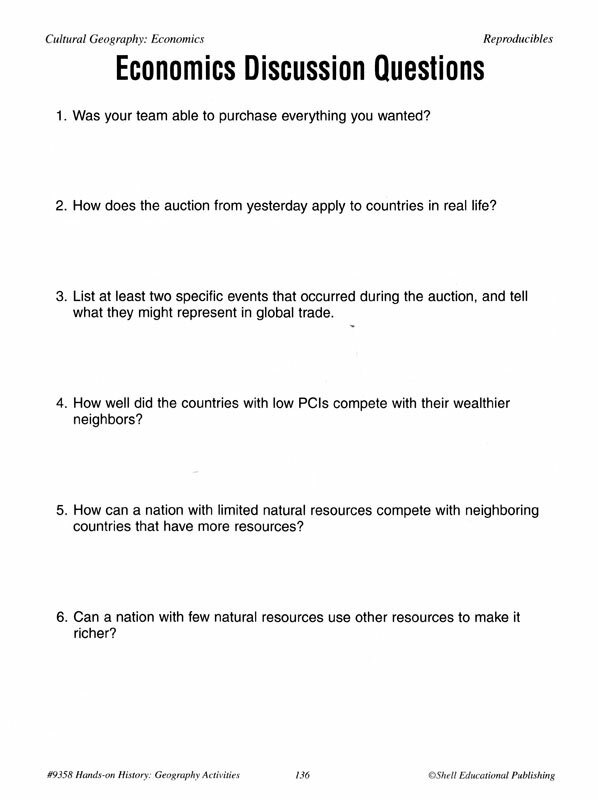 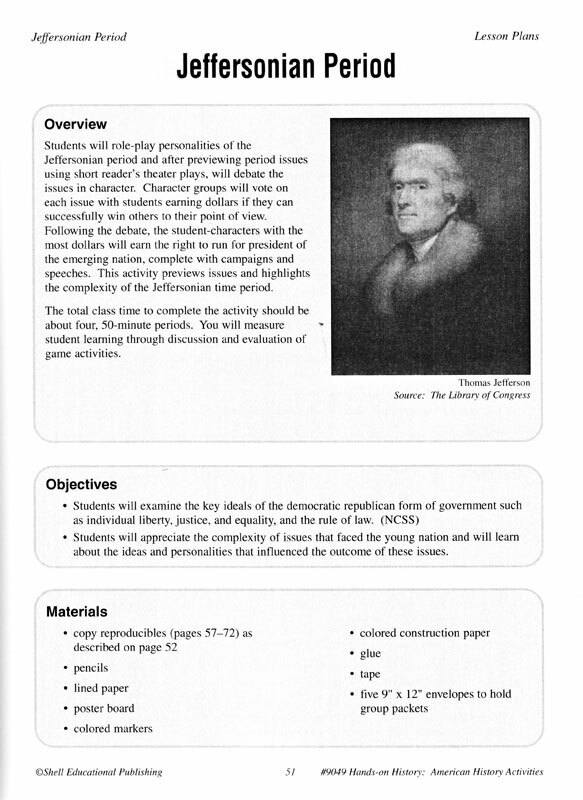 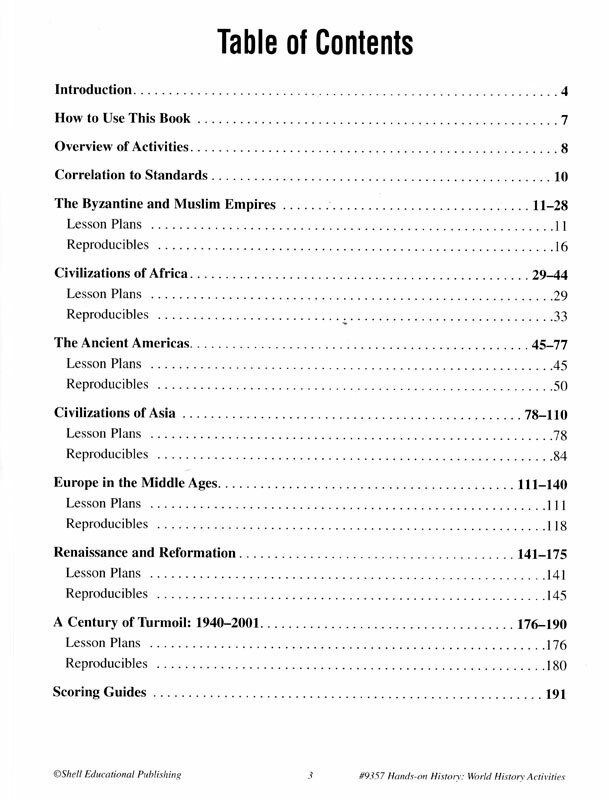 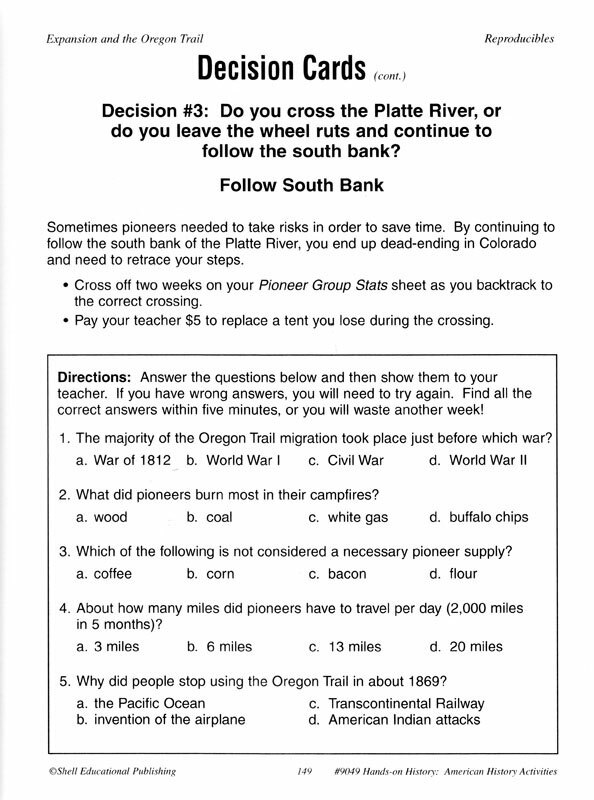 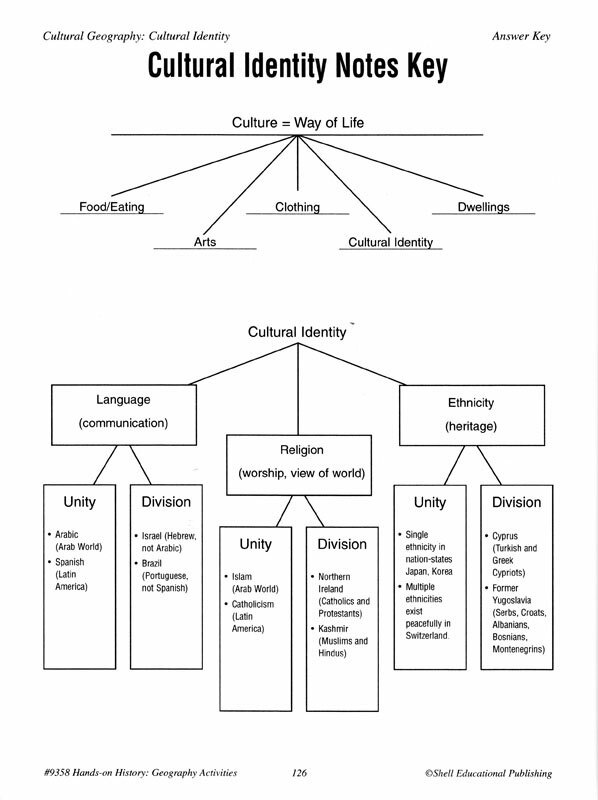 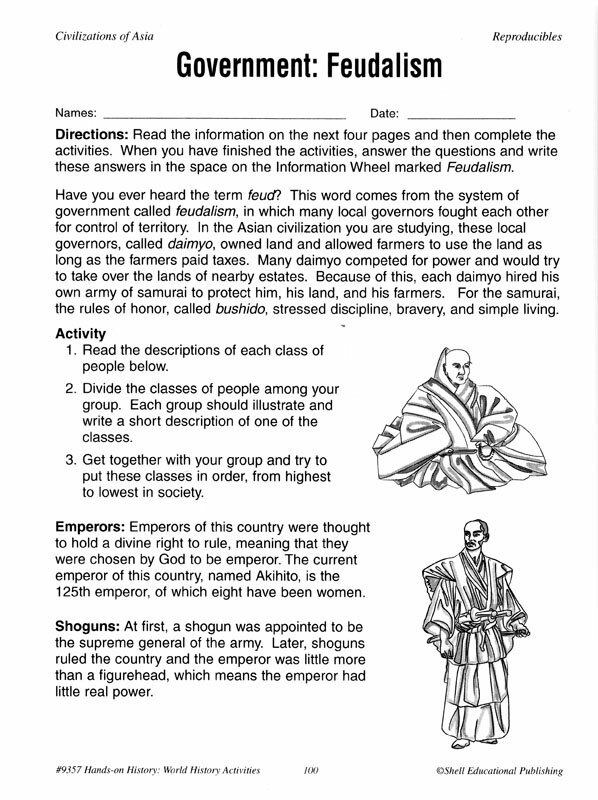 These books include game-formatted activities for history and geography topics. 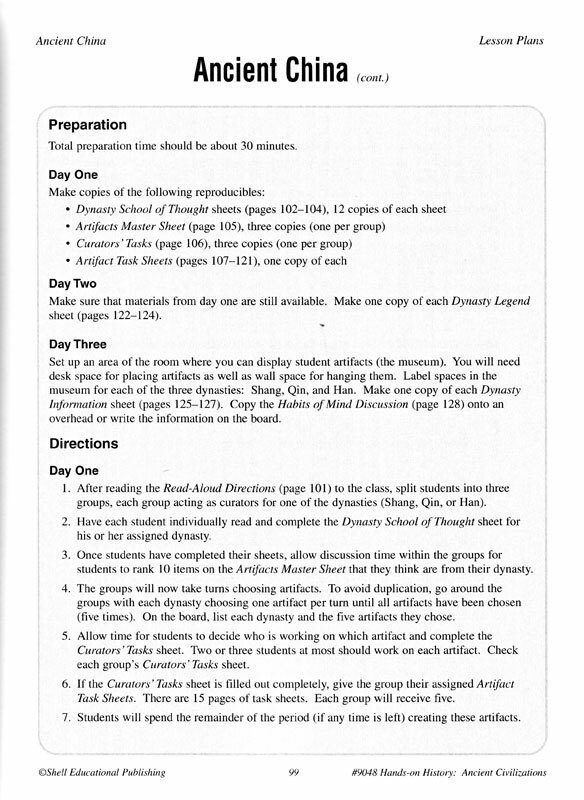 The standards-based activities include grading rubrics and ideas for assessment. 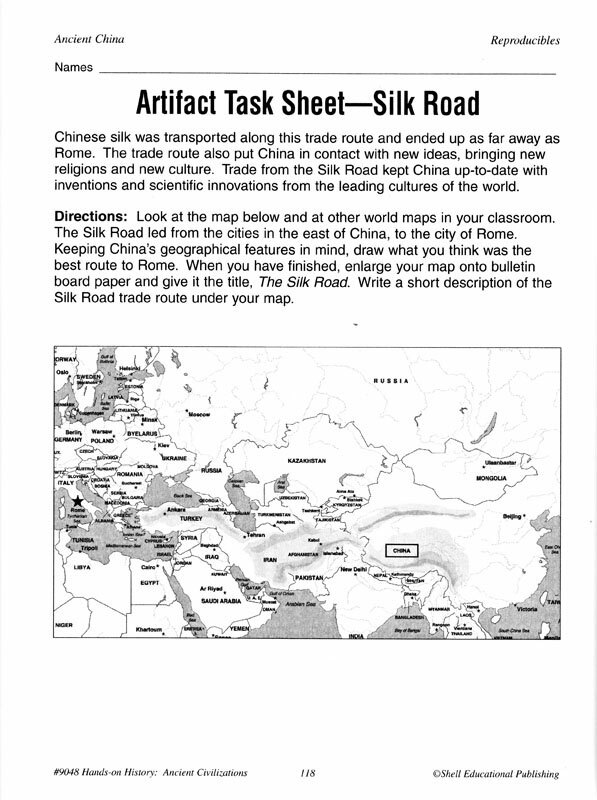 Encourages teamwork creativity, reflection, and decision-making. 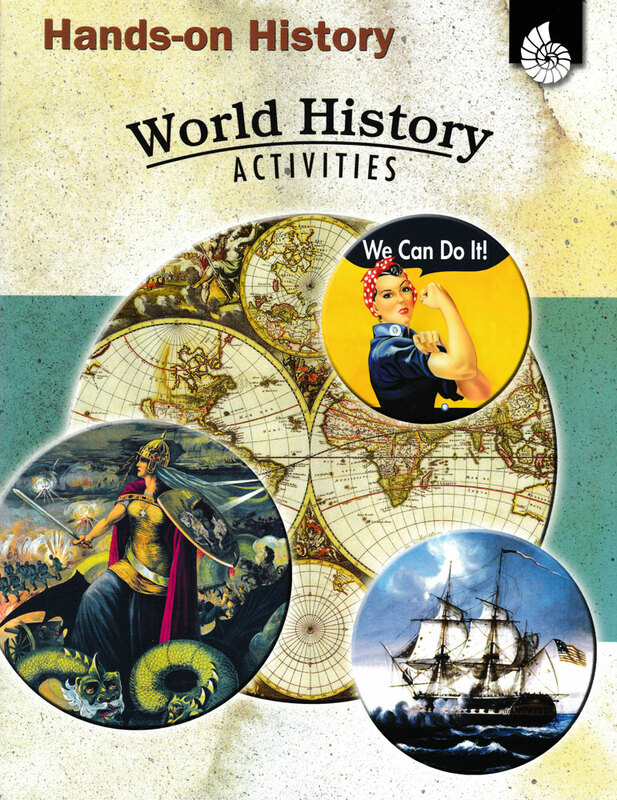 You take an active approach to teaching while inspiring your students to make their own explorations of history and geography. 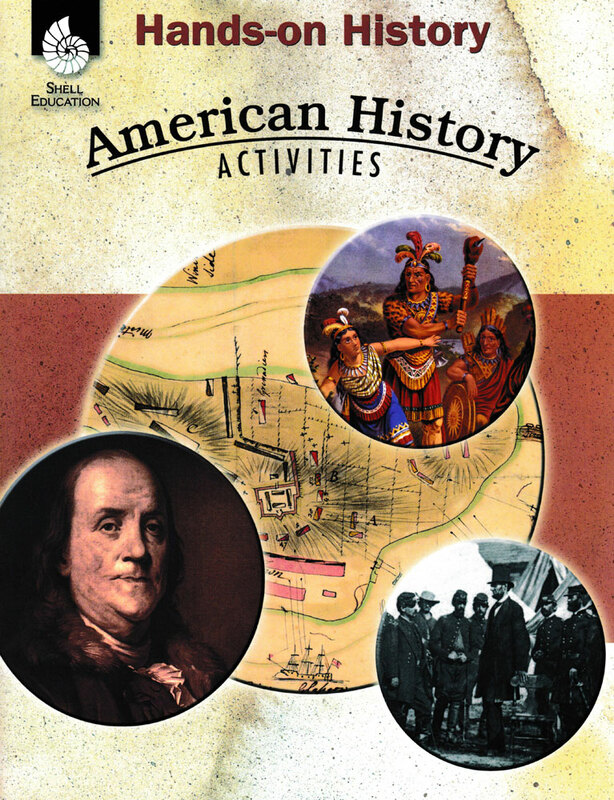 ©2005, 176-204 pages each, 11 x 8.5, reproducible, softbound, grades 3-8.